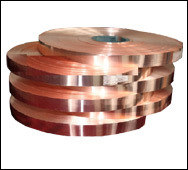 Copper strips are ideal for construction of copper gutters, since gutters are an essential element for the functionality of a building and necessary for the proper drainage of the roof, protecting the entire building from the consequences of humidity. Copper gutters are an exceptional aesthetic solution and ensure long-term durability. 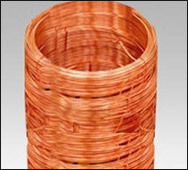 Furthermore, copper strips are widely used in decoration, electrical engineering and different types of popular art.